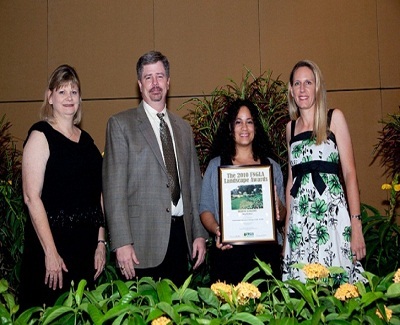 Botanical Visions received a prestigious Broward County Emerald Award in 2002. The program recognizes businesses for their voluntary efforts in four areas: waste reduction, recycling, improved operating practices, and other “green” strategies that reduce pollution and waste. 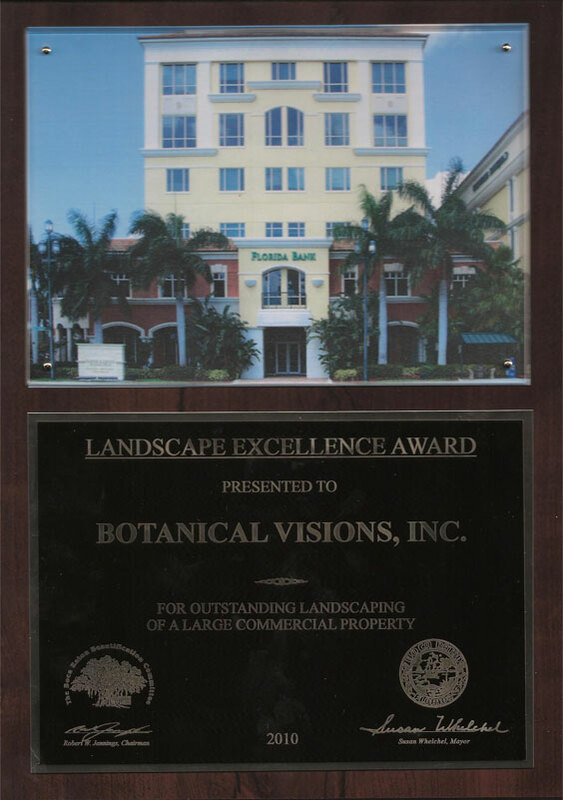 Botanical Visions was acknowledged for their abilities and commitment to sustainability by incorporating wildlife attractiveness, native/xeriscaping concepts in landscape design, and for promoting reduced fertilization, water, and pesticide usage. 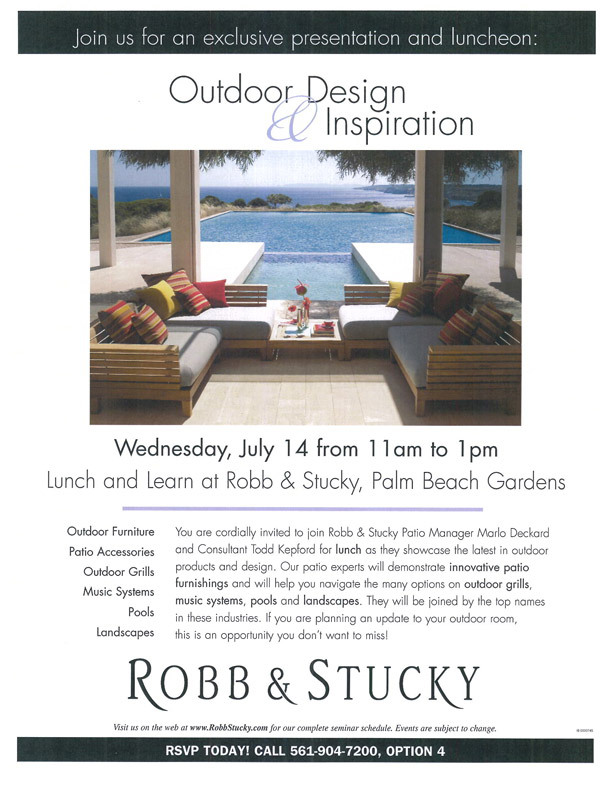 Botanical Visions lectures and teaches these concepts in the community for garden clubs, parks, schools and others and assists with grant writing, school gardens and curriculum.